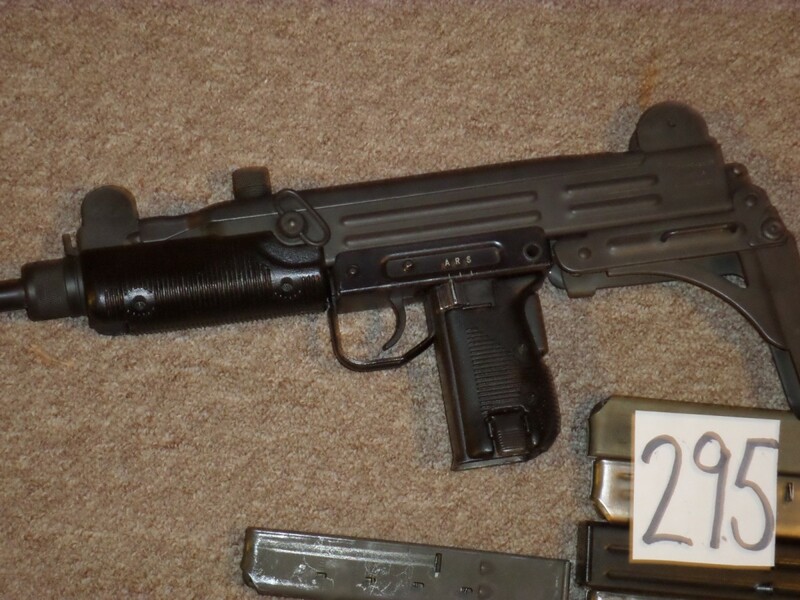 IMI Israeli Uzi in excellent condition. 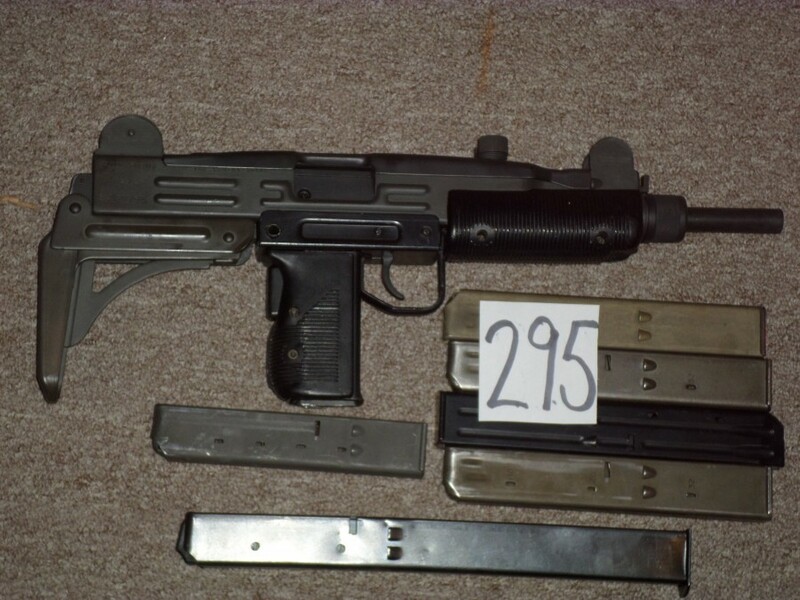 This is a registered receiver with 6 mags. Blocking bar removed and restrictor ring is intact.